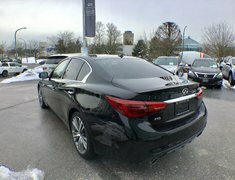 Clearance Price - Manager's Personal vehicle, like new and no accident claims. 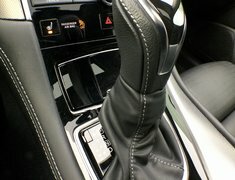 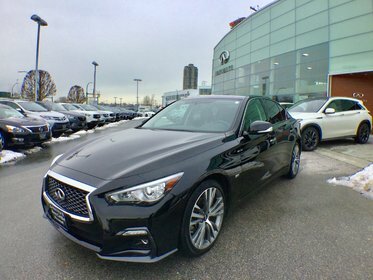 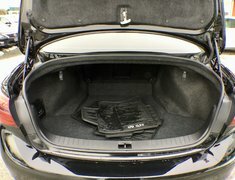 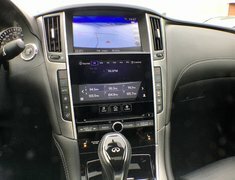 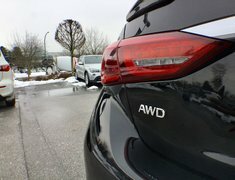 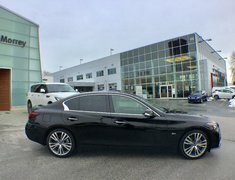 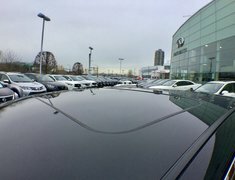 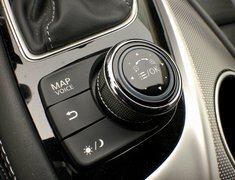 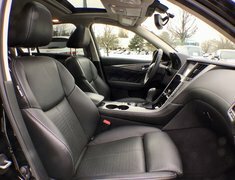 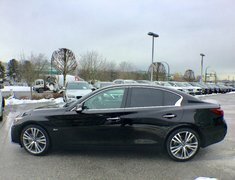 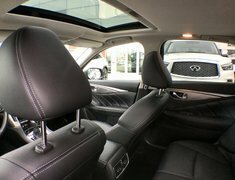 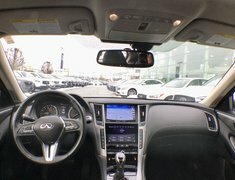 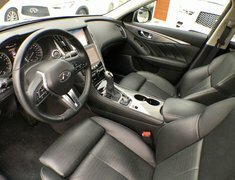 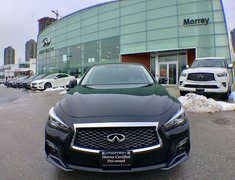 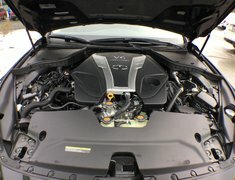 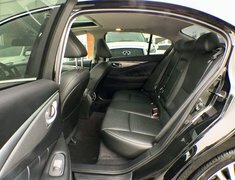 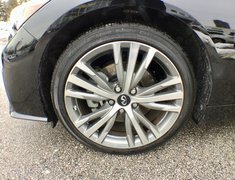 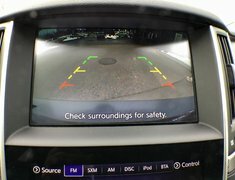 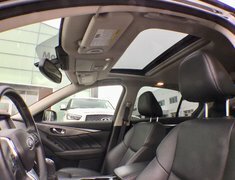 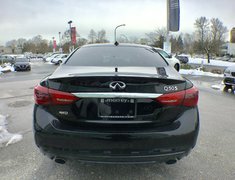 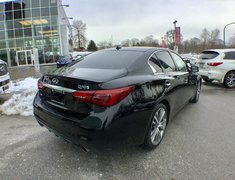 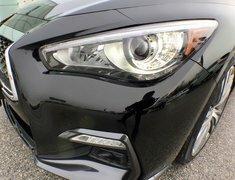 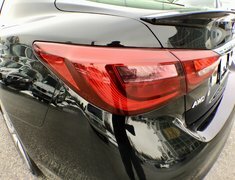 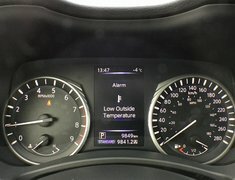 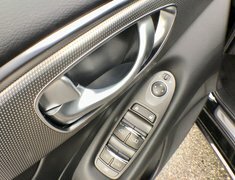 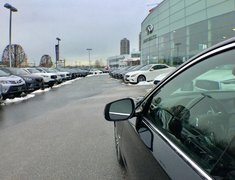 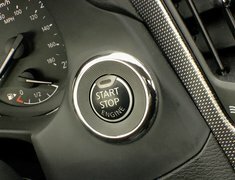 This popular 2018 Q50 Signature Edition is well equipped and features: 3.0L 300HP engine, 7 speed automatic transmission, navigation, backup camera, rear spoiler, tinted windows, 19" sport alloy wheels, heated steering wheel, sunroof, keyless entry with push-button start, dual-zone automatic climate control, AM/FM/CD/satellite radio, MP3 player, Infiniti InTouch display audio system 8.0-inch upper and 7.0-inch lower displays, dual USB ports, Bluetooth and much more ! 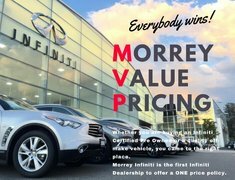 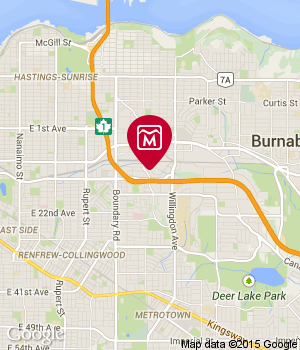 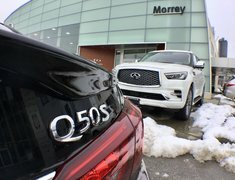 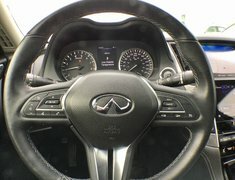 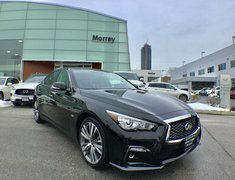 Please give Morrey Infiniti a call and book drive appointment today!